So true! 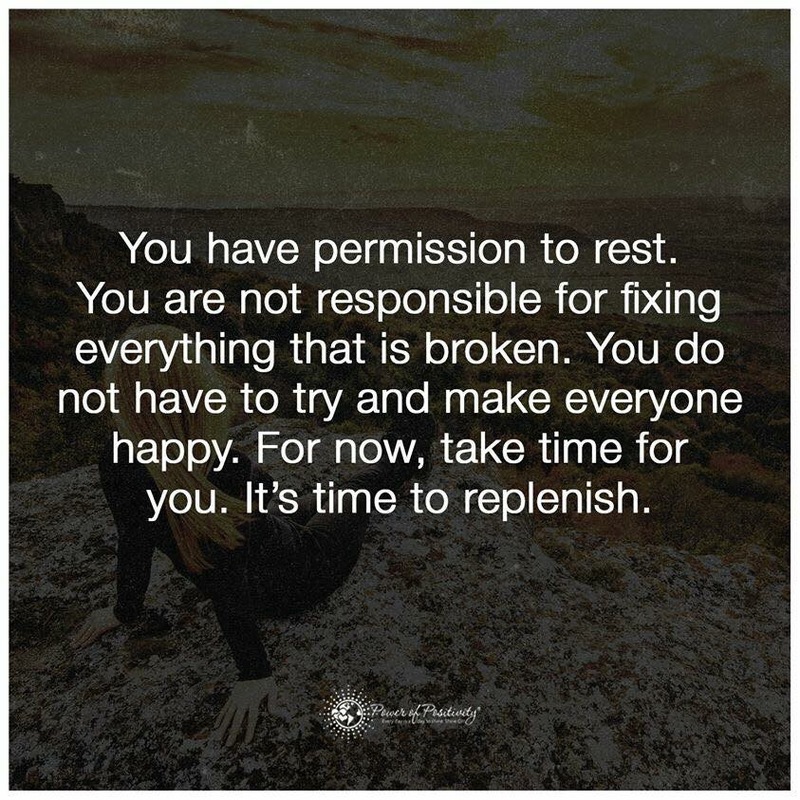 Sometimes we just have to give ourselves a break. We need to be kind to ourselves as well as to one another!